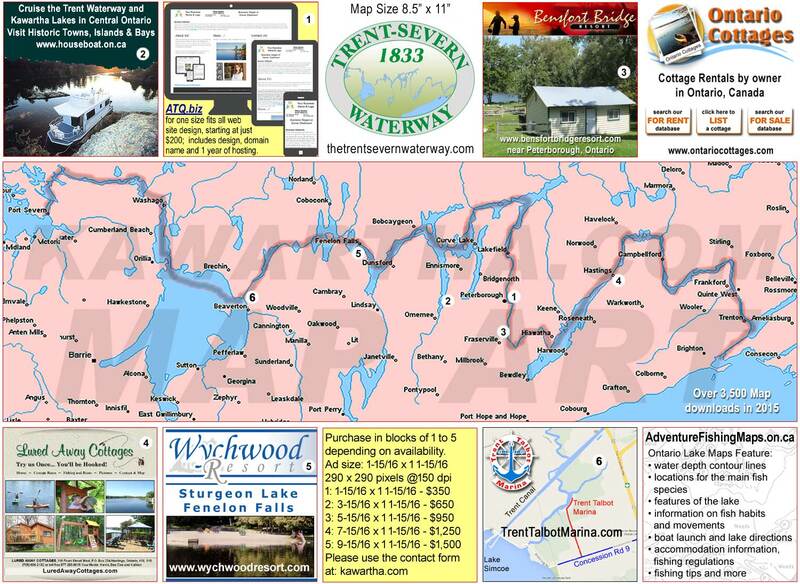 Kingston, to the east of Trenton is an equal distance from Toronto, Montreal and Ottawa, where the St. Lawrence River meets Lake Ontario and the Rideau Canal. Kingston is a historic city and the home of Fort Henry, Queen's University and more. Here you will find a bustling downtown with shops, restaurants and businesses. The shoreline hosts recreation facilities, parks and a managed waterfront.